Fight cold and flu season with Little Remedies - Giveaway! This year the cold and flu season has hit families harder than in previous years, luckily it appears to have peaked and most cases seem to be declining around the country. As a mom, providing relief when my son is sick is always my first priorty. 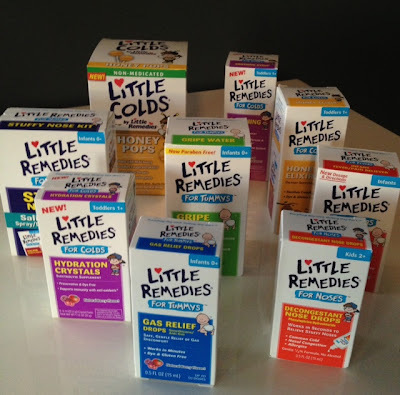 I've teamed up with Little Remedies® to bring you an amazing giveaway to help you bring relief to your little ones. The Little Remedies® children’s wellness brand follows the philosophy of “less is more” while providing parents with effective products to support the health and well-being of their child. Little Remedies® products contain only what is needed to make your child feel better – no saccharin, alcohol, artificial flavors, artificial coloring, dyes or harmful preservatives. The Little Remedies® line includes products to combat cold and flu, allergies, and stomach ailments, and also offers one of the only brand name fever reducers for infants that is currently on the market – Little Remedies for Fevers® Infant Fever/Pain Reliever. No artificial colors. No artificial flavors. No alcohol. GIVEAWAY Win a Little Remedies® Care Basket with fever, cold, nose and tummy products. HOW TO ENTER Simply follow the instructions below to enter this giveaway using Rafflecopter - it's easy! You can enter daily by tweeting about the giveaway plus the more steps you complete, the more chances you have to win! *The first option is mandatory, no other entries will count unless the first entry is completed. Open to US residents only. Good luck! Giveaway ends on March 4th at 12:00 am. 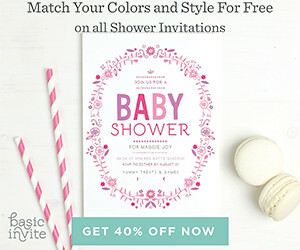 Great giveaway specially during this season.